Music composed and conducted by Roque Banos. Michael (Liam Neeson) is an insurance salesman who is on his daily commute home, when it quickly becomes anything but routine. After being contacted by a mysterious stranger, Michael is forced to uncover the identity of a hidden passenger on his train before the last stop. As he works against the clock to solve the puzzle, he realizes a deadly plan is unfolding and is unwittingly caught up in a criminal conspiracy, one that carries life and death stakes for himself and his fellow passengers. 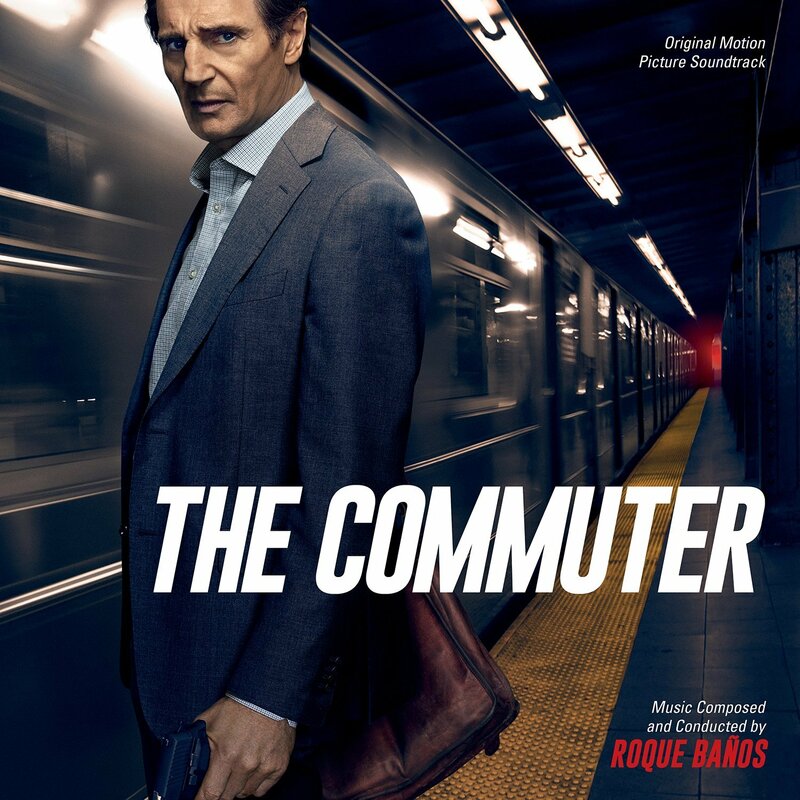 The movie soundtrack of The Commuter will be released physically on February 9, 2018 by Varese Sarabande but it be available early digitally on January 12, 2018.